I have volunteered the group to run 2 feed stations and a few marshall points on the Leeds marathon this Sunday the 7th September, the group will be paid between £110 and £150 for doing this so it is a good fund raiser. I have done this for many years and have had a lot of fun as well as raising money.  If you could send a reply if you are able to help to gsl AT croftonscouts.org.uk (e-mail address on Contact page) that would be great.